Are you looking to grow your wealth this year? 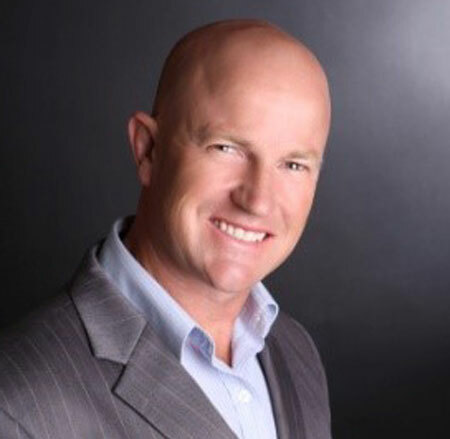 Come and learn the tips from two of Australia’s leading property investment experts. Whether you are a current investors or just getting started, you will learn something new in this workshop. Don’t be in the 86% of Australians who retire poor (ABS). Take the first step in changing your financial future now. How to identify the growth hot spots for 2016-17? 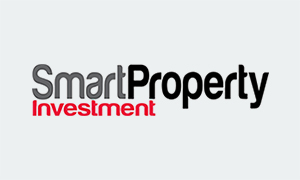 The 8 crucial elements to successful property investment. The one thing you must know before investing in 2016. 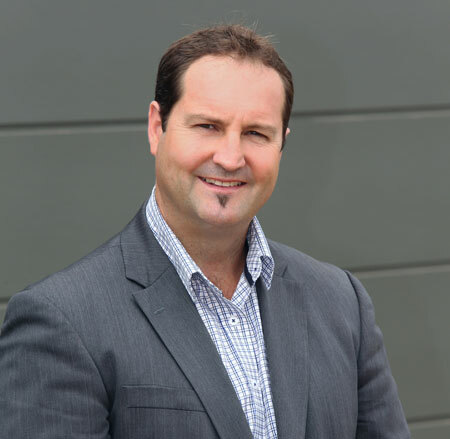 How to attract great tenants and strong rental returns? 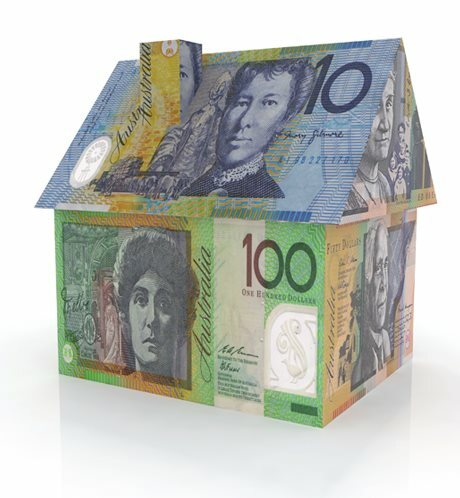 Learn more about SMSF, leveraging tax, New vs Old & Granny flats. 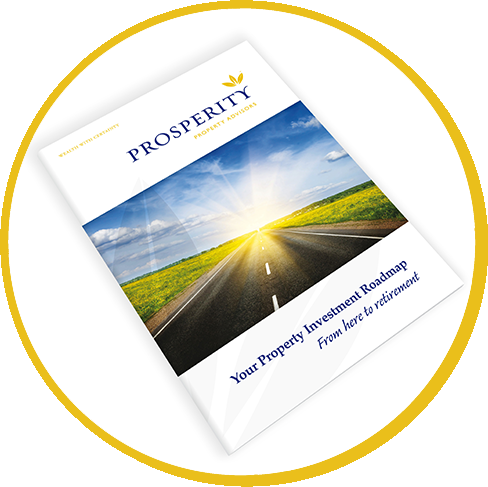 The roadmap workbook can help you reach your financial independence much sooner. *Note: This is the time to act. Don’t miss out! We hope that you can make it to this special event. 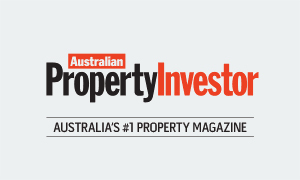 If you can’t however, don’t forget to download the last quarter’s Canberra Property Report by clicking on the below. If you reserve your seat, this report will be automatically sent to you.